While football is not coming home for a long time yet not only are car sales coming home to the UK but Automotive technology and manufacturing development is too. With fast paced changes in technology car parts manufacturers like Unipart found it difficult to avoid defects in supplies and product recalls with their global suppliers. 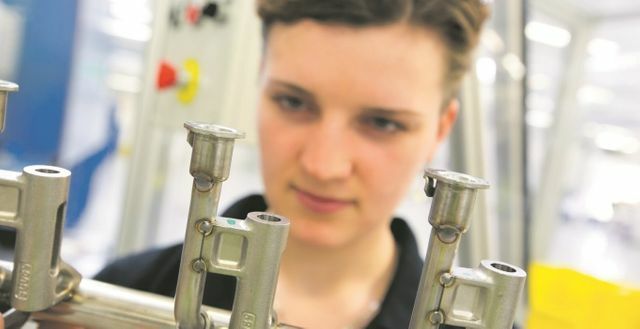 In order to integrate their special engineering skills known as the Unipart Way with parts production they have invested in a course at Coventry and brought development home. Historically the trend has been for British car manufacturers to form links with global suppliers and have identical factories around the world. Carol Burke managing director at Unipart Manufacturing Group (UMG), says: "......we found that technology was being developed at an incredibly fast rate and it was almost impossible to co-ordinate our own research and development opportunities with those of some of our partners. “ We found that using our own skills and resources we could move more quickly into higher-value, advanced engineering products. We recognised that we were essentially an engineering company with a unique approach, that we call The Unipart Way, ” UMG decided to invest in the facilities and equipment for sectors which needed to develop products that required more sophisticated advanced engineering capability.